June 3 - 6, times vary by grade. New this year! Join Byron High School varsity coach Dale Hartman for this exciting instructional baseball camp. Whether you want to perfect your swing or you are looking for basic instruction this is the camp for you! Register by May 22nd. Let's sharpen up those basketball skills! This boys basketball camp will stress the development and improvement of the fundamentals including ball handling, dribbling, passing, shooting, and defensive stance. Led by Coach Schmidt, the high school boys basketball staff, and players, your first week of summer will be a blast! Participants will sharpen up their skills through individual and team drills. There will be fun basketball games and competition throughout the sessions. Please register by May 22nd to secure your spot in camp. Time to develop your basketball skills, girls! Start off your summer with Coach Yerly, The high school girls basketball staff, and players. Sessions will emphasize offensive skills such as ball handling, dribbling, passing and shooting. We will also focus on defensive skills and techniques. Participants will also partake in fun basketball games and contests throughout the camp. Please register by May 22nd to secure your spot in camp. Session I: June 4 - 27, Tuesdays & Thursdays, 11:00 a.m. - 12:00 p.m. Session II: July 9 - August 1, Tuesdays & Thursdays, 11:00 a.m. - 12:00 p.m. 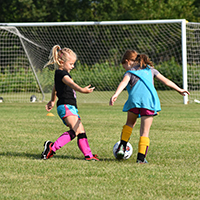 In this instructional class, your child will be introduced to a new sport every practice. Now is the time to let them experience each sport and get a feel of what they love the most. They will be taught basic rules and skills in tennis, volleyball, golf, t-ball, basketball, dance, soccer, and football. The first practice will be at the tennis courts and after that the instructor will remind you of where to meet. Session dates, times and fees vary by level. 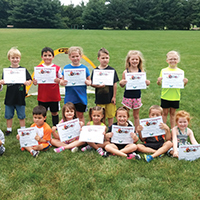 Back by popular demand, these soccer camps will vary by age groups. The younger ages will learn the fundamentals and many basic drills. The older age groups will learn advanced skills while also participating in mini scrimmage games. Whether your child is new to soccer or wants to improve their skills this is the camp for them! Please register by July 3rd to secure your spot in camp. Each camper receives a t-shirt. Calling all goalies! This camp will teach the proper catching, diving, positioning, throwing, and punting techniques it takes to be a successful goalie. Emphasis will also be placed on learning to cut down the shooting angle. 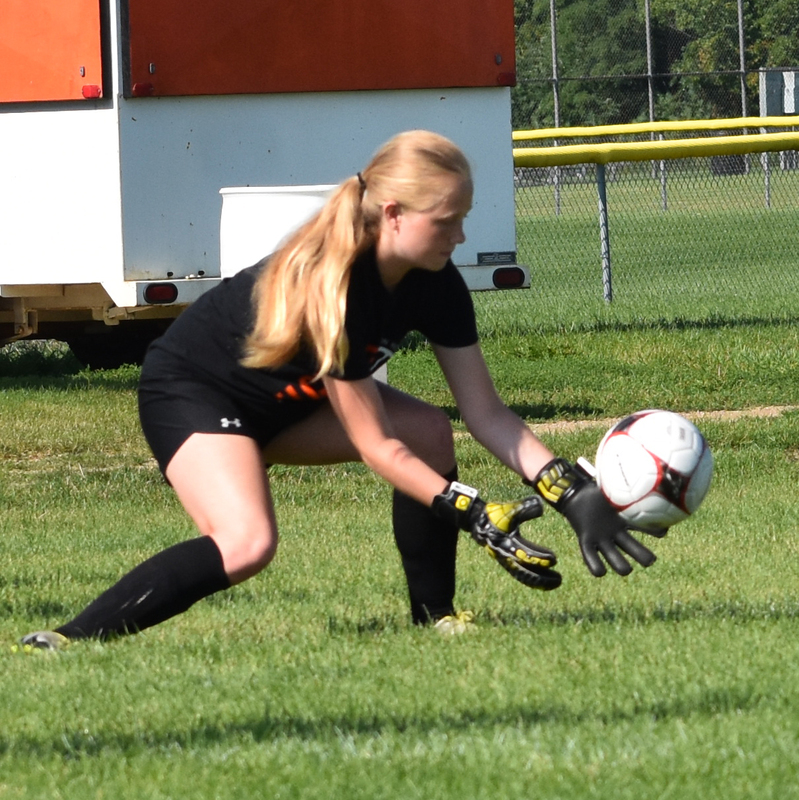 If you are interested in learning more about becoming a goalie or you just want to take your goalkeeping game to a new level this is the camp for you! Participants will need soccer cleats, shin guards, water bottle, and gym shoes. Each camper will receive a t-shirt.